The new Town Square Plaza’s most prominent feature is the large mosaic tile fountain in the design of a Luiseno grass-woven basket. 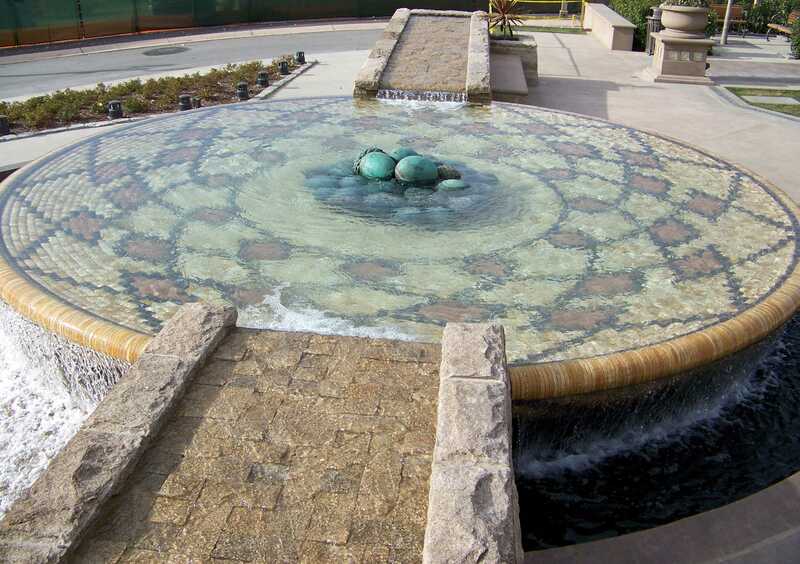 Water flows into the fountain from either side, one side representing the Temecula Creek and the other side representing the Murrieta Creek. 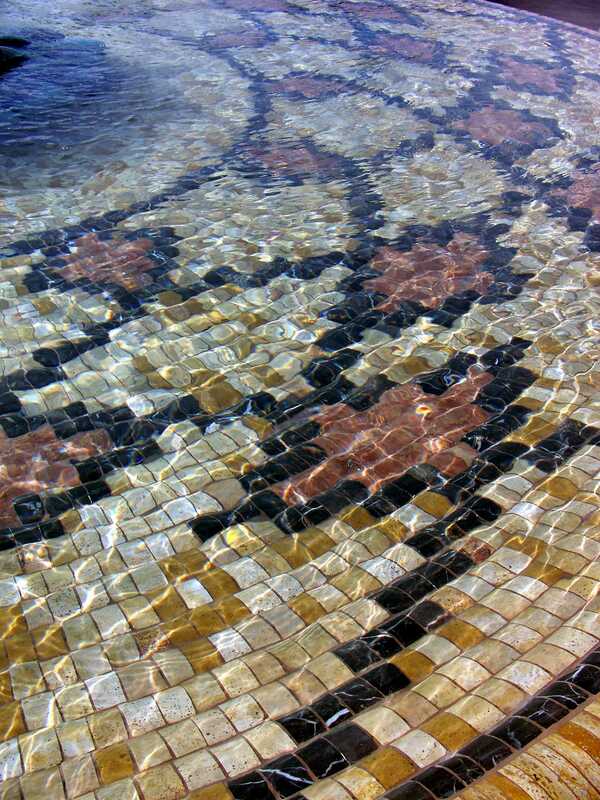 The mosaic tile design of the basket is based on a belief depicting the net used to cast the sun into the sky. 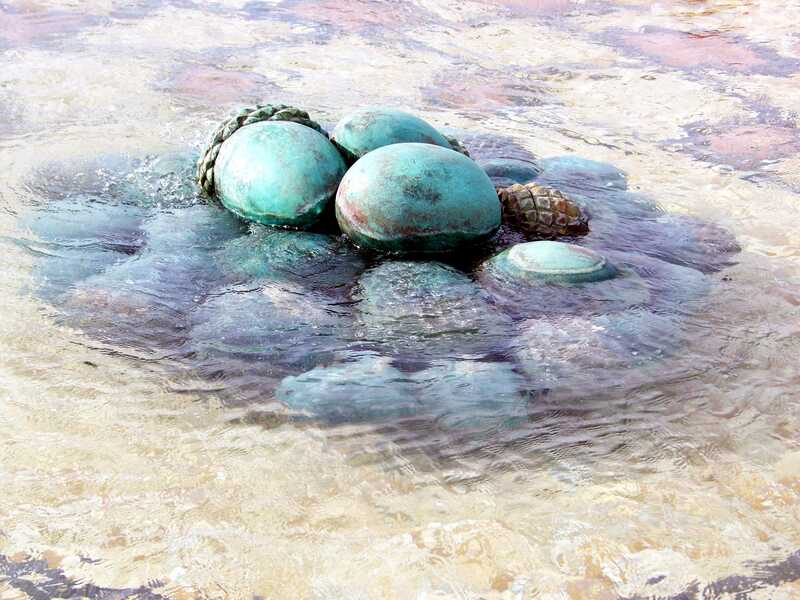 In the center of the fountain is a bronze sculpture of acorns. Acorns were a staple food of the Temecula Valley inhabitants. The acorns were hulled and ground into a meal that was put through a leaching process to remove the tannic acid. The end result was called WEEWISH. … and 109 years later. If you were around in January 1993 you probably remember the devasting amount of rain that fell. 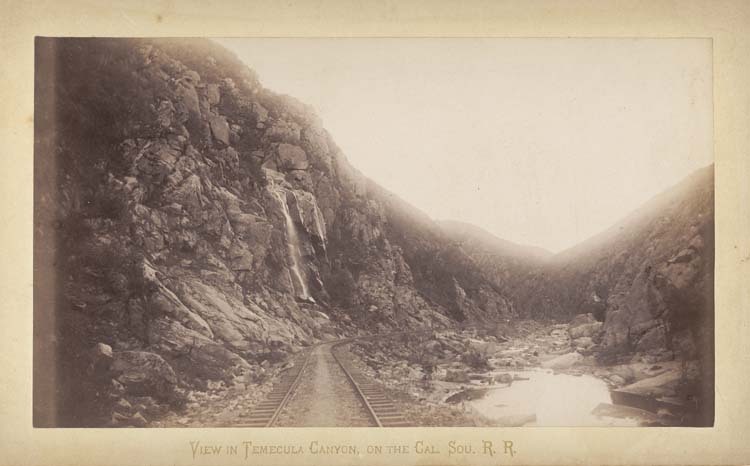 The rain began on January 5th and over a period of 10 days more than 9 inches of rain fell on Temecula. As Murrieta Creek filled to overflowing another storm hit on the 16th of January dropping over 4 inches of rain in just 24 hours. As if this wasn’t bad enough, another 4 inches of rain fell over the next 3 days bringing the total during this period to almost 18 inches in one month! 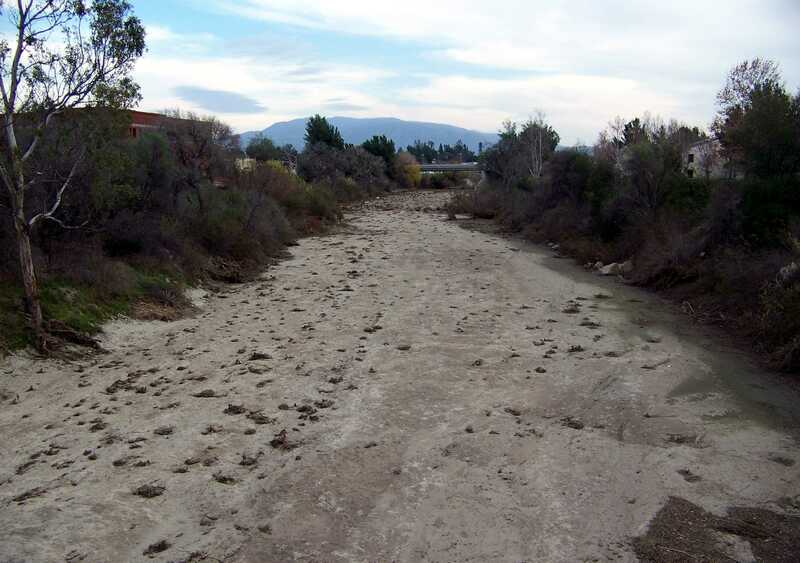 Well the creek did overflow not only due to the enormous amount of rain but also due to Army Corps of Engineers environmental restrictions that prevented Temecula and the County of Riverside from doing weed and tree clearance along the banks of the creek. 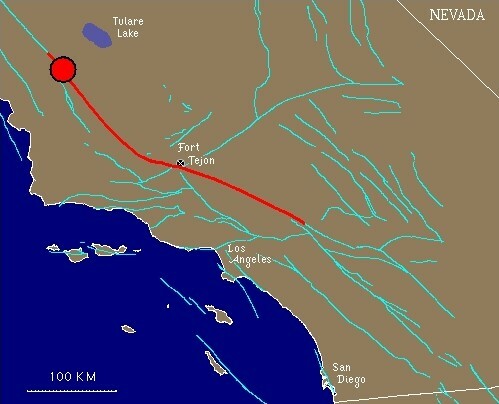 As a result the ensuing flood did over $12 million dollars in damage to Temecula and Murrieta. The flood waters caused 146 people to be evacuated and also caused the death of seven people. 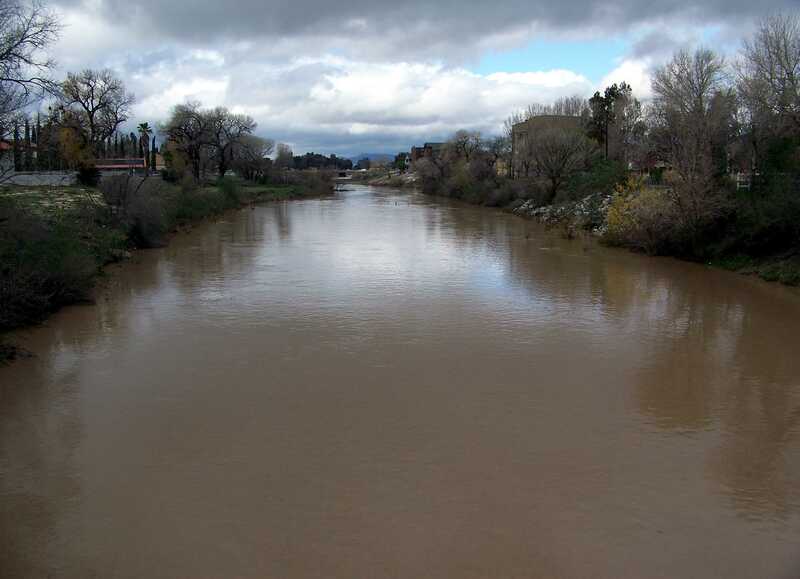 The flood was devastating to Old Town Temecula and took months if not years to recover. The depth of the water and mud can still be seen today on a cabinet in the lobby of the Palomar Inn Historical Landmark Hotel. According to the Weather Channel, a series of ‘quite vigorous’ storms is expected to hit the Southland starting Sunday night, Jan. 17th, and continuing off and on thru Sunday, Jan. 24th. As a result no tours will be conducted during this timeframe. Thank God for the rain as we need it desperately in SoCal. on January 15, 2010 at 11:57 pm Comments Off on ‘Quite Vigorous’ Storms? 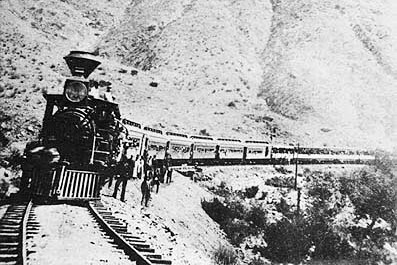 A little late on this post but January 1, 1847 was an important yet tragic date in Temecula History. This is the date (recently confirmed) of the Temecula Massacre. Californios from Los Angeles and San Luis Rey along with 50 Cahuilla allies killed between 38 and 125 Lusieno Indians just east of Temecula. Don Jose del Carmen Lugo (Pueblo de Los Angeles) with 22 men, Don Ramon Carrillo (San Luis Rey) with 10 men, and Chief Juan Antonia (Cahuilla Indians) with 50 men ambushed the Lusieno Indians at what is now the intersection of Camino del Vino Road and Los Nogales Road. 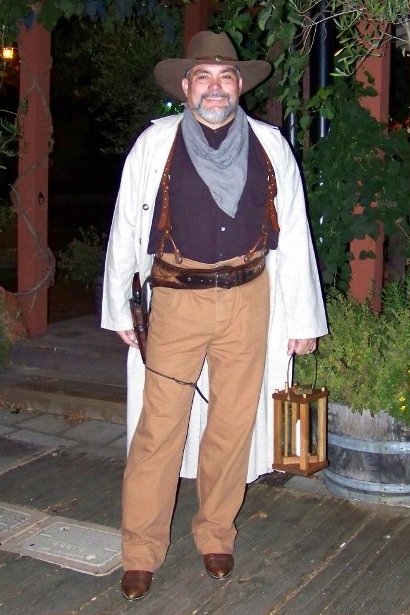 This was in retribution for the Pauma Massacre where 11 Californios were killed. This battle was the largest loss of life in the Mexican-American War in what is now the State of California.